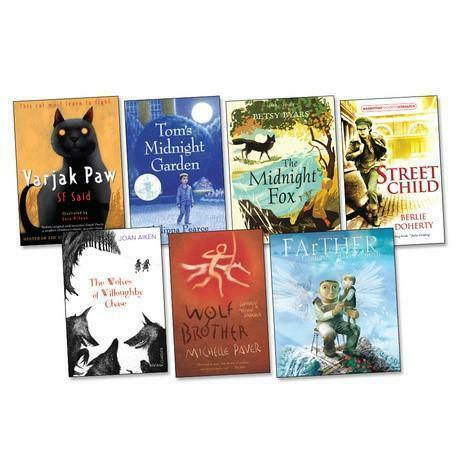 Each year group has a defined set of core texts. 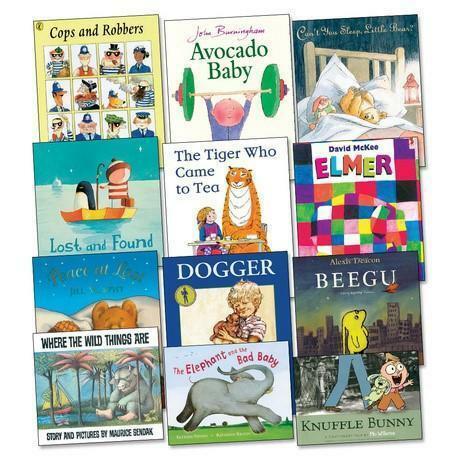 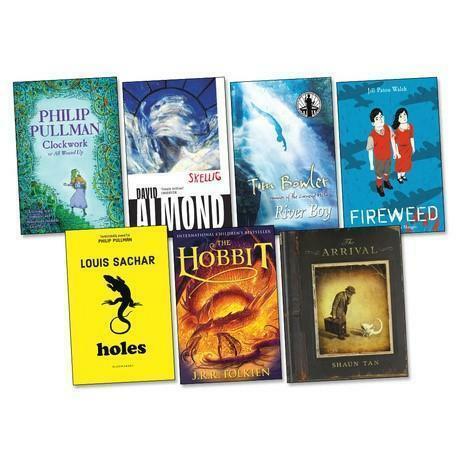 This reading spine is intended to offer our children a core bank of texts that ensures they experience a range of high quality texts and authors during their time at school. 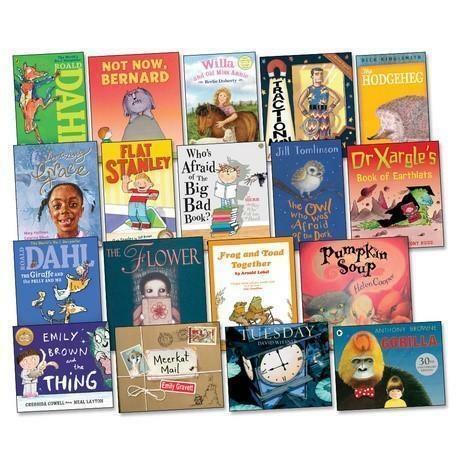 Teachers use these in a range of ways, as whole class texts to share, during VIPERS sessions, as part of their literacy schemes and in connection with our topics. 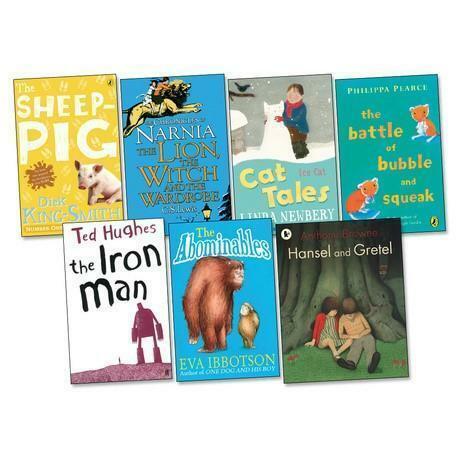 Children are also encouraged to read these texts independently or share with parents at home. 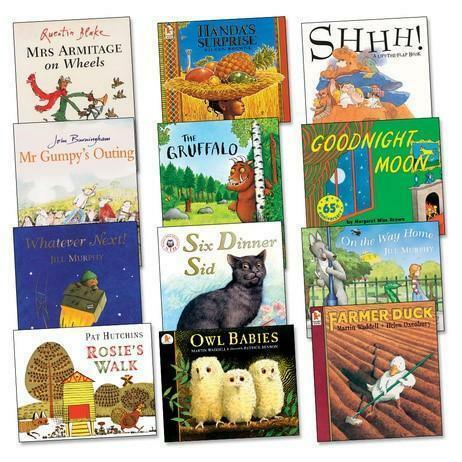 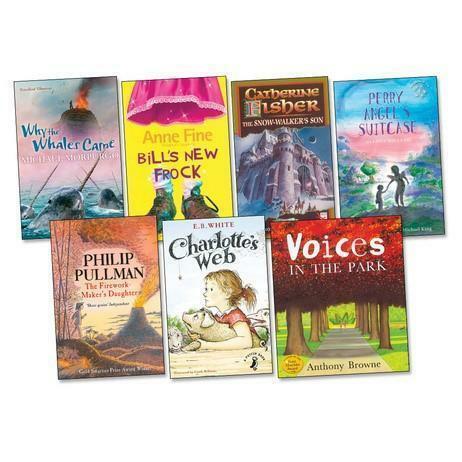 Our set texts also offer the opportunity to use ‘Talk for Writing’ techniques in encouraging children to ‘act out’ and bring alive texts they read to embed the language and structure of books.